The result of CSIR UGC NET 2018 for June session has been declared by the Council of Scientific and Industrial Research (CSIR). The candidates can check the result on the official website, csirhrdg.res.in. 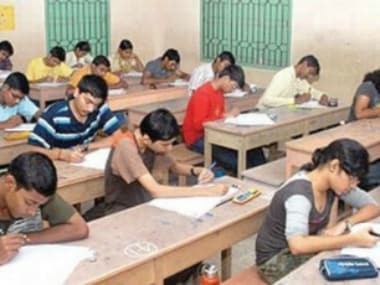 The Central Board of Secondary Education has released the answer keys of the UGC National Eligibility Test (NET) on the official website — cbsenet.nic.in. 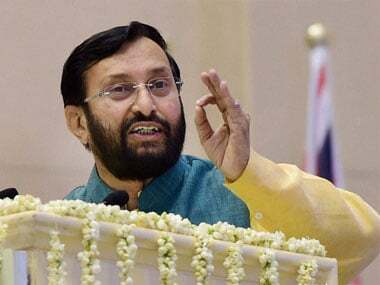 UGC NET July 2018 exam results is likely to be released by Central Board of Secondary Education (CBSE) by the end of this month. Results will be put up on the official website, cbsenet.nic.in. 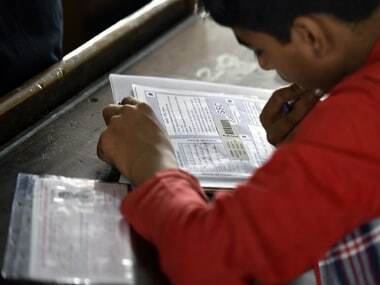 The National Eligibility Test (NET) was conducted on Sunday by the Central Board of Secondary Education (CBSE). The Central Board of Secondary Education (CBSE) has released the admit cards for National Eligibility Test (NET), which will be organised on 5 November, 2016. With some states opposing introduction of National Eligibility Test for admission to engineering courses, it is unlikely to be held next year but could become a reality in 2019-'20, a top AICTE official said on Monday.